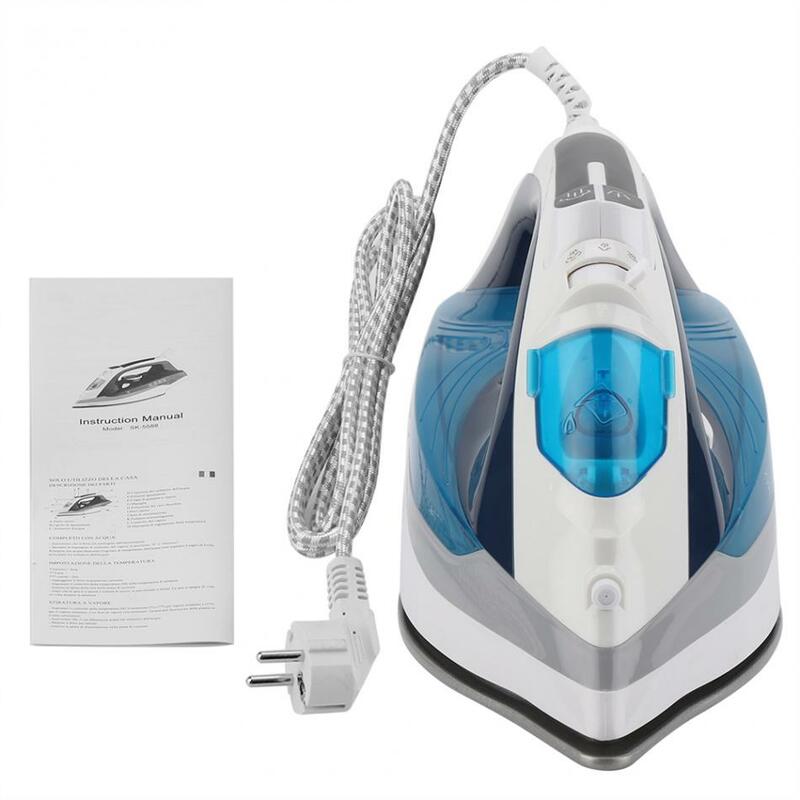 This is a multifunctional and practical steam iron. 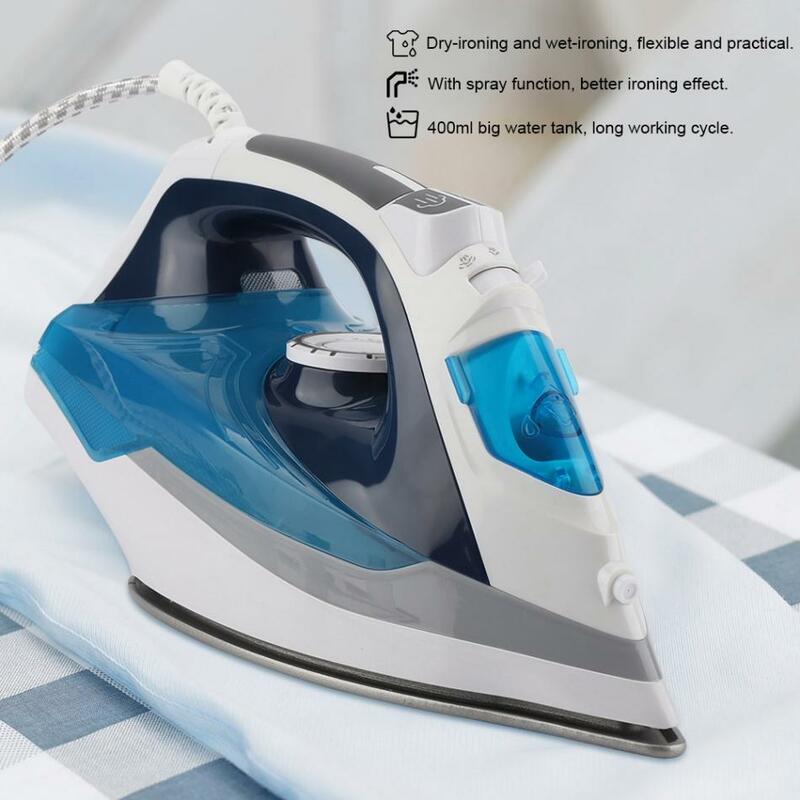 High-grade Teflon ironing board, smooth and non-stick, harmless to clothing, keep your clothes tidy and smooth without wrinkle, make it look like a new one. 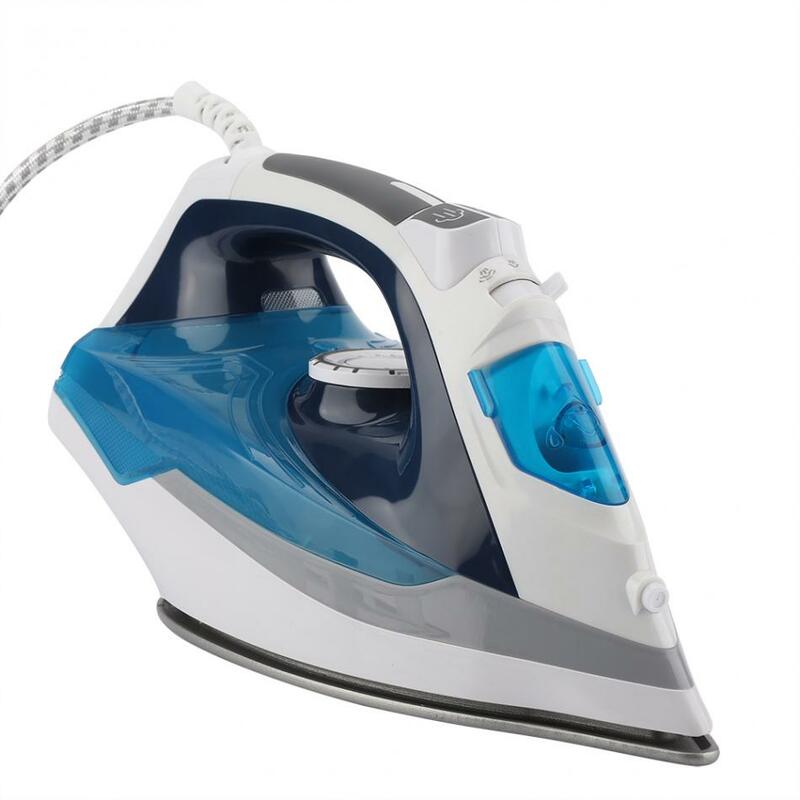 Explosive steam can penetrate clothing and fibers quickly, effectively remove stubborn folds. 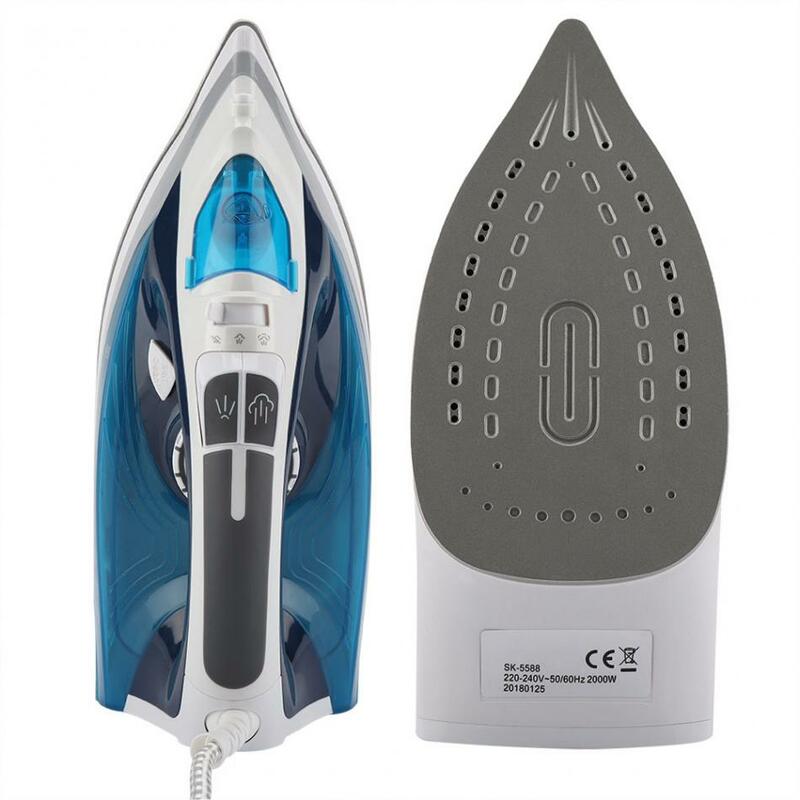 Dry-ironing and wet-ironing, flexible and practical, suitable for home use. 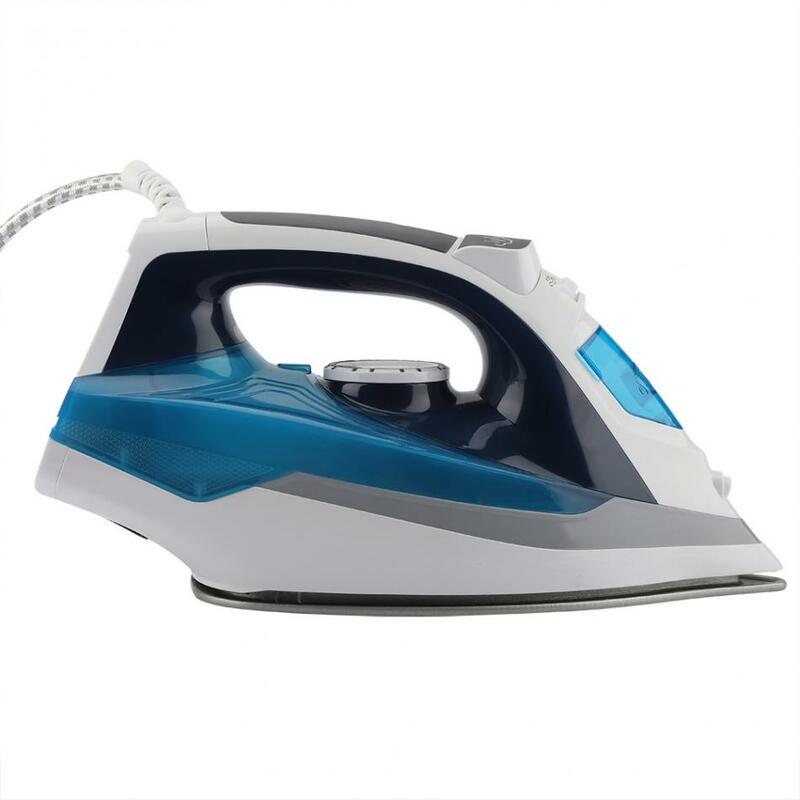 High efficient ironing keep your clothes tidy and smooth without wrinkle, make it look like a new one. 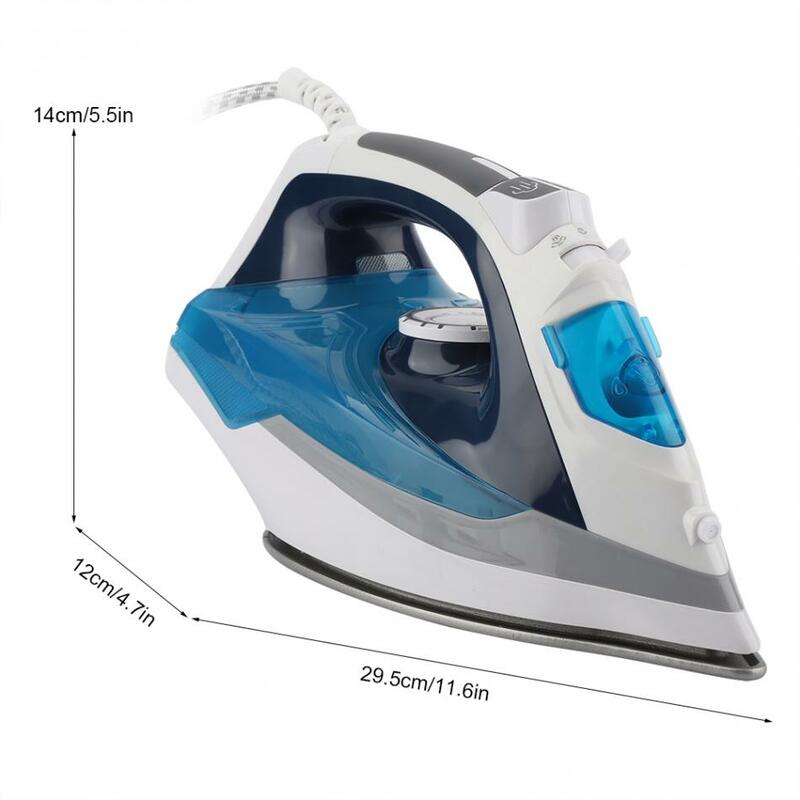 Explosive steam can penetrate clothing and fibers quickly, effectively remove stubborn folds. 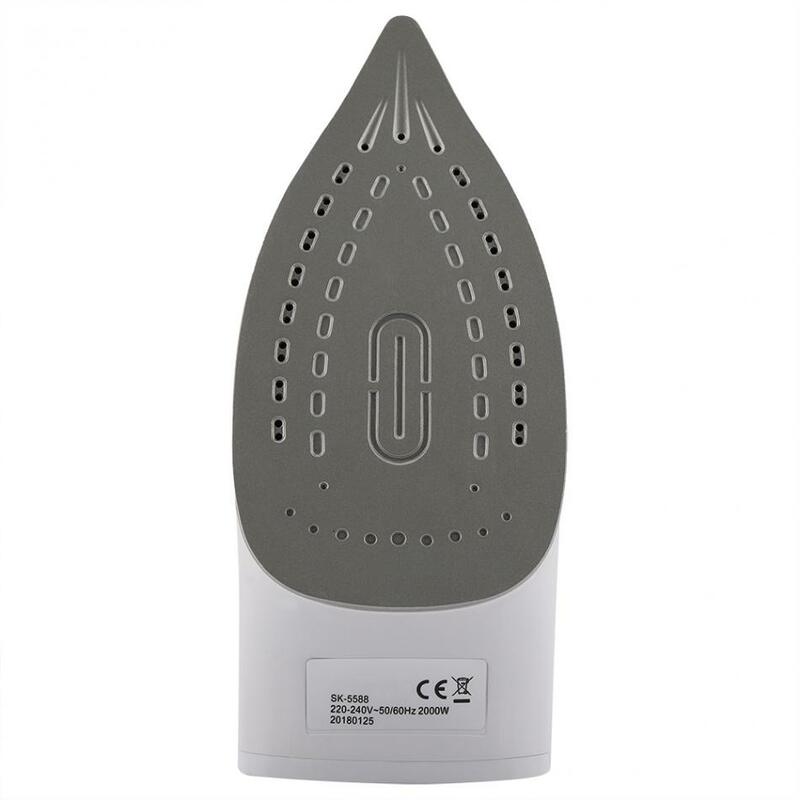 High-grade Teflon ironing board, smooth and non-stick, harmless to clothing. 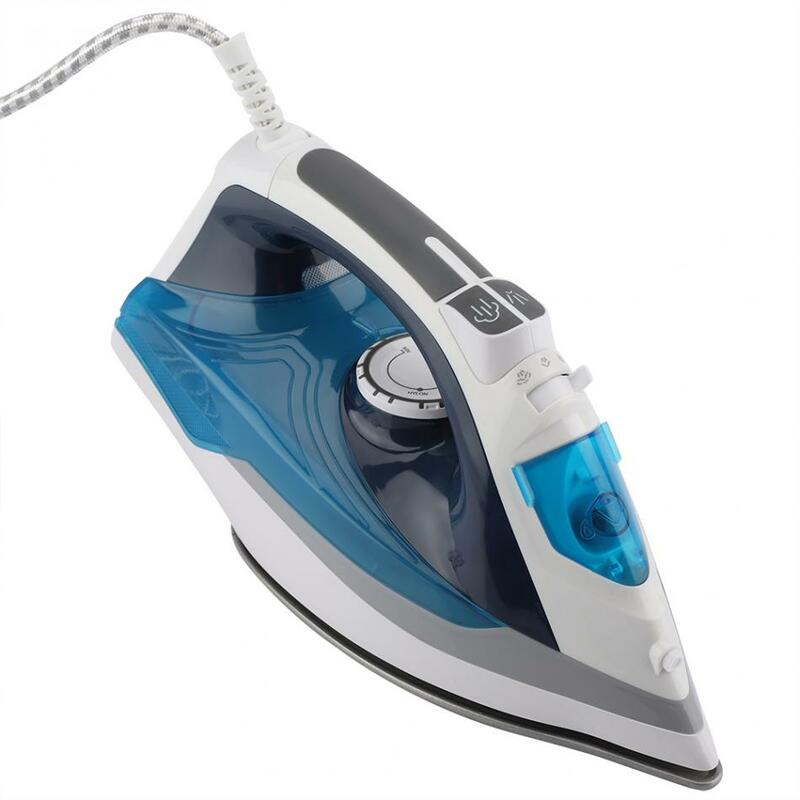 Dry-ironing and wet-ironing, flexible and practical. 400ml large water tank, long working cycle. 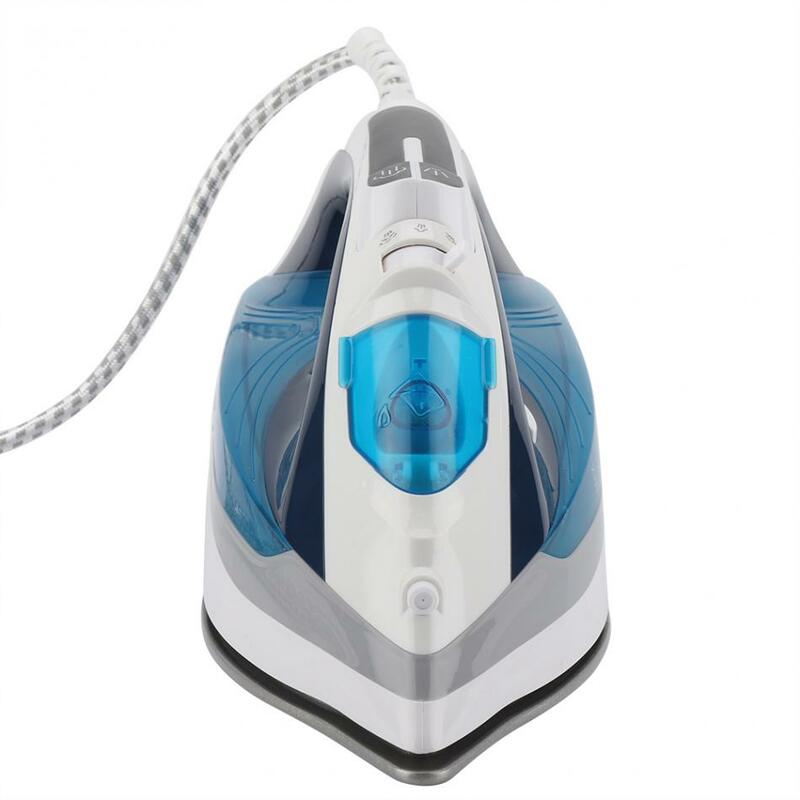 With spray function, better ironing effect.